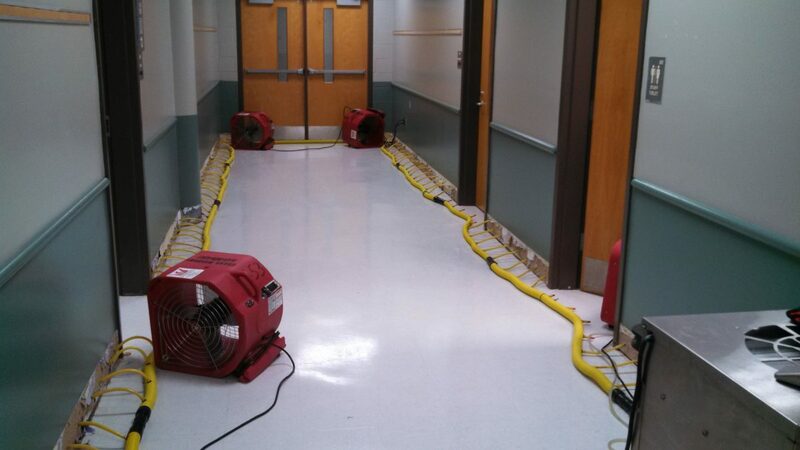 Water damage to your home or business? Clean Masters is an emergency service provider, and we have a team on-call 24/7 that is ready to respond immediately to assess the damage and start the drying process. With water damage, it is best not to delay, and with prompt response we can often save carpeting, drywall and even hard wood flooring. We will have you back to a pre-loss condition in just a few short days, not weeks or months from construction. We use infrared thermal imaging to locate all hidden sources of moisture. We will perform a thorough extraction to remove all standing water. We will set up equipment as needed to dry the structure and contents. We will monitor the drying process daily and answer any questions you have. We will work with your insurance company to help you through the process.